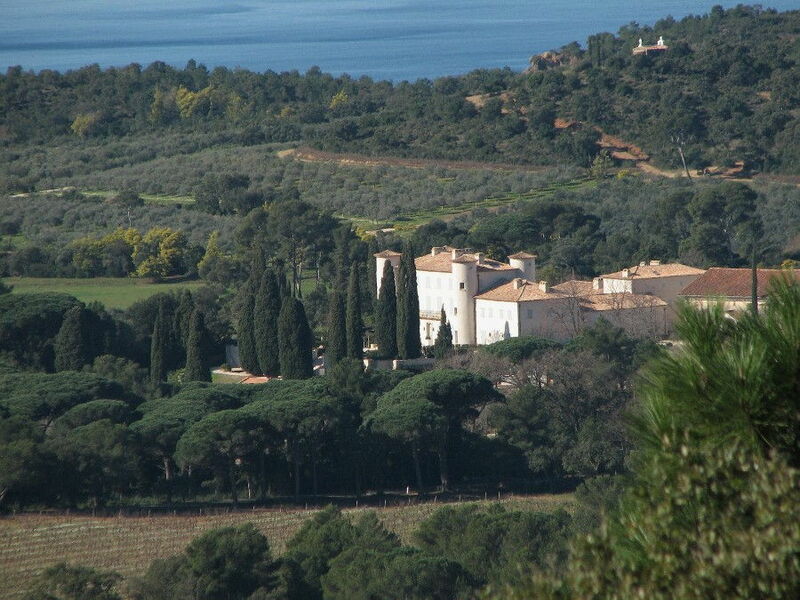 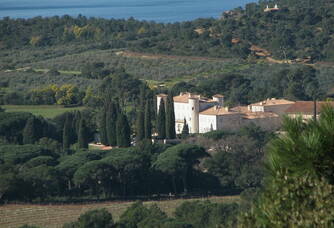 Château Léoube is located in the commune of Bormes-les-Mimosas, in the Var. 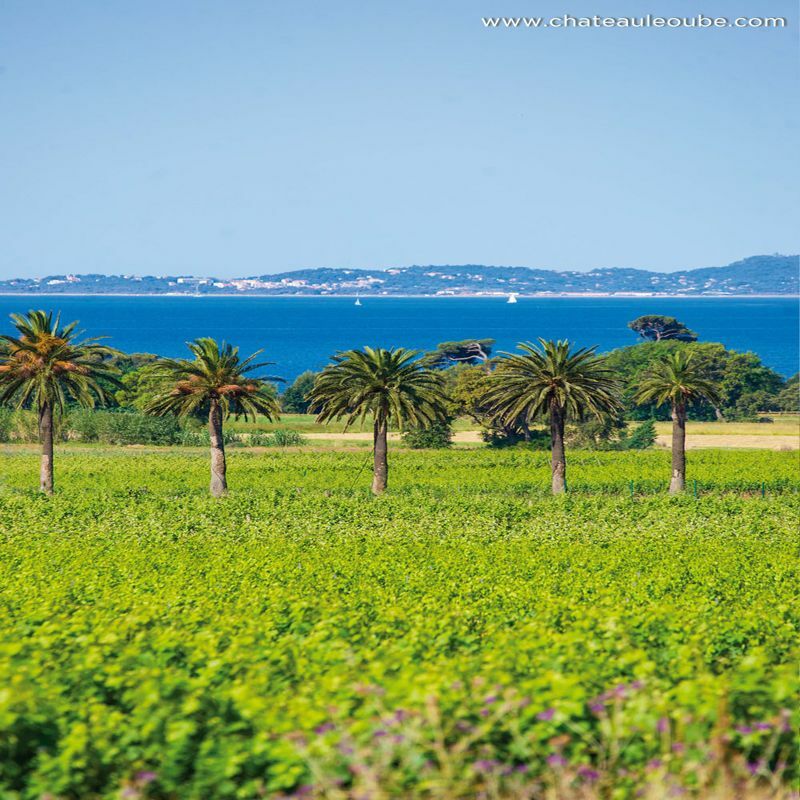 If Léoube, with its 560 hectares, sounds like a place steeped in history, it was in 1997 that, taken over by Sir Anthony Bamford, the estate underwent a renewal. 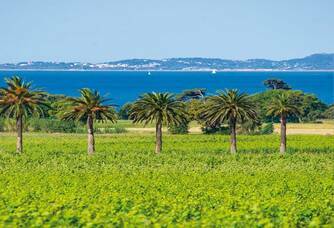 The estate has regained all its agricultural vigour thanks to the recovery of the soil and plantations, in a spirit of sustainability. 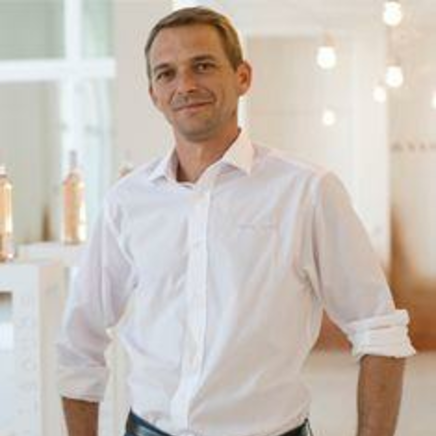 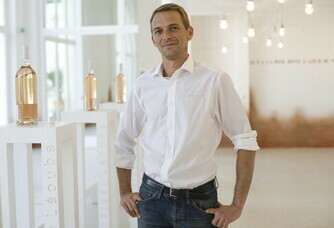 Since 2000, the vineyard has been managed by Romain Ott. 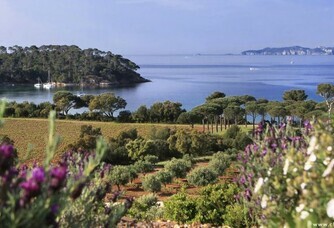 His philosophy: "To produce with love and gratitude the best that a land can give...". 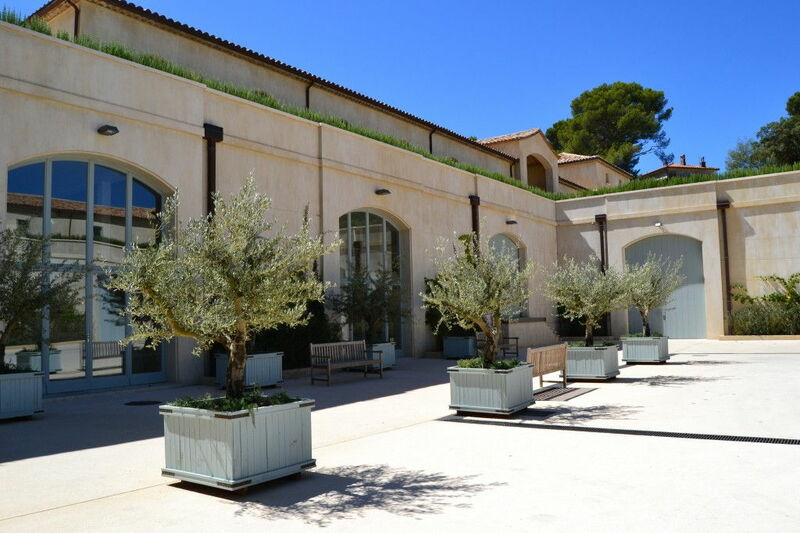 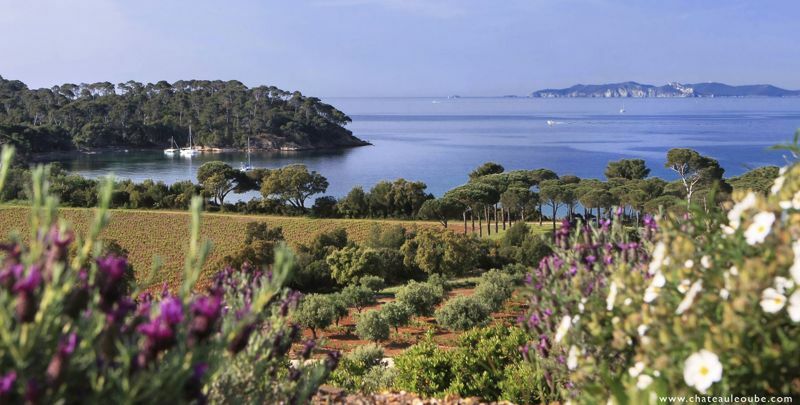 In Léoube, the objective is to develop the wines and increase their level of quality while maintaining the "style": a true, precise, fine, balanced and elegant wine, dedicated to the pleasure of each one. 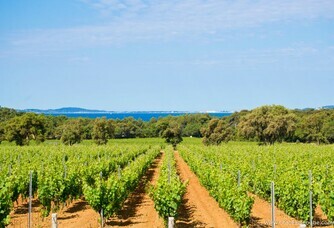 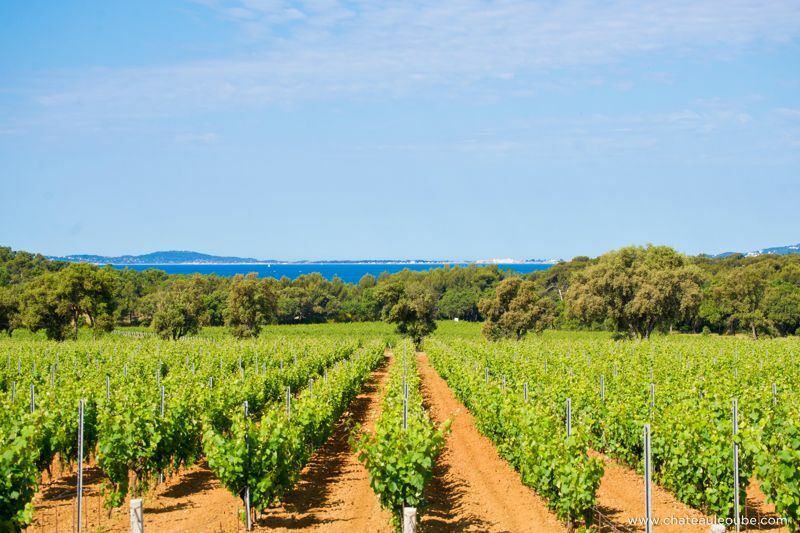 The completely redesigned vineyard now covers 67 hectares, which will be increased to 75 hectares, and is based on a schist & clay terroir, in close proximity to the sea, which provides it with refreshing breezes. 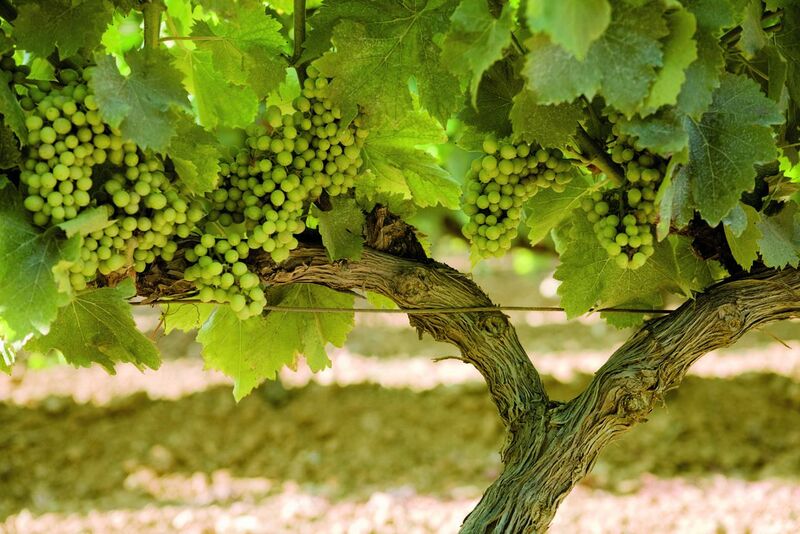 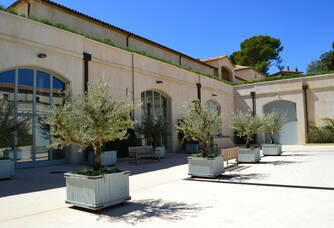 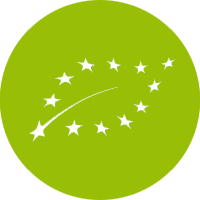 The vines are grown organically and the harvest is entirely manual.